When Kate hosted her first shift at KSWC ("The Jinx") in 2001, she was almost too afraid to open up the microphone. She quickly overcame that fear and has since reported breaking news, found her "jazz voice," and committed the Morning Edition clock to memory. After studying writing and journalism at Southwestern College, Kate joined KMUW in 2006 as a news intern. She moved from short news spots to filling in as a host. 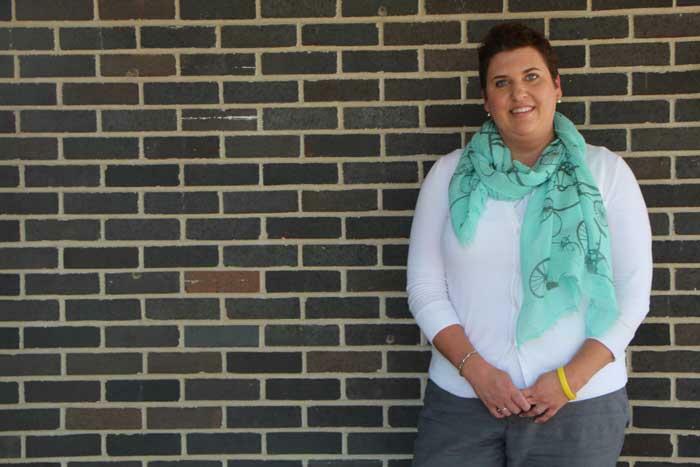 She spent some time learning to report breaking news at KFDI-FM, then came to rest as KMUW's All Things Considered host and operations assistant. In 2009, Kate moved to Portland, Oregon, where she worked as Oregon Public Broadcasting's radio operations coordinator. She supported OPB radio, opbmusic.org, and KMHD Jazz Radio. Her favorite moments at OPB include giving Dr. Lonnie Smith directions to a "diner with great breakfast," being a background extra during a Rick Steves TV taping, and yarn-bombing the radio interview room with fellow knitters. 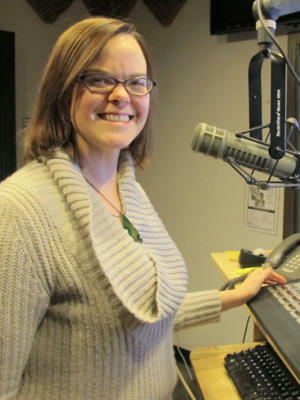 Though she'll miss her 90-minute drive to the ocean, Kate jumped at the chance to work with her friends at KMUW again as Morning Edition host, which she did until March 2017. She is now a producer. 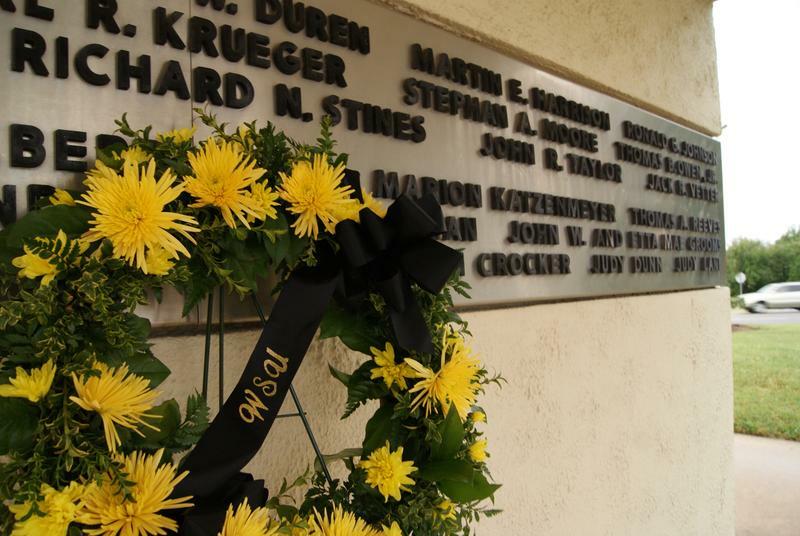 This morning at 9 a.m., Wichita State University will hold a remembrance ceremony to honor the 31 WSU football players, administrators, and school supporters who died in a plane crash in the Rocky Mountains in 1970. KMUW's Abigail Wilson recently finished a documentary on how friends, family members, and survivors of the crash are faring, all these years later. Abigail sat down with our Morning Edition host Kate Clause to talk about her project. 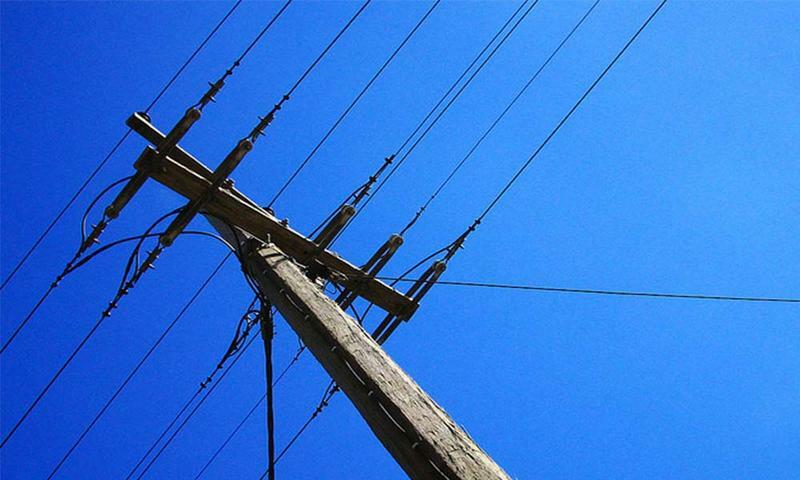 The largest electric company in Kansas has reached an agreement with a consumer advocacy agency and other parties to scale back a proposed increase in the utility's annual rates to $78 million. Westar Energy Inc. announced Thursday that it had a settlement with the Citizens' Utility Ratepayers Board, the staff of the Kansas Corporation Commission and all other parties in its rate case. Westar had sought a $152 million rate increase. Members of the community group Sunflower Community Action have worked with Wichita city councilwoman LaVonta Williams over the past year to "Ban the Box." 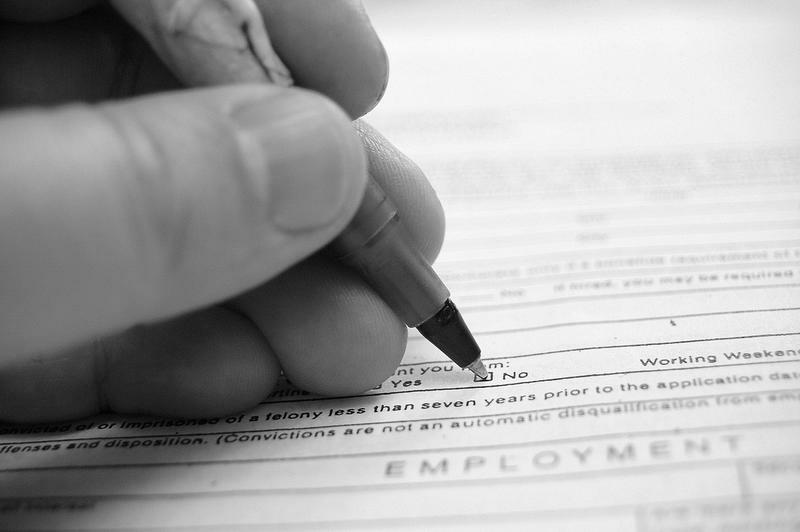 The initiative was created to get employers to no longer require that applicants check a box if they have been convicted of a felony on public sector job applications. 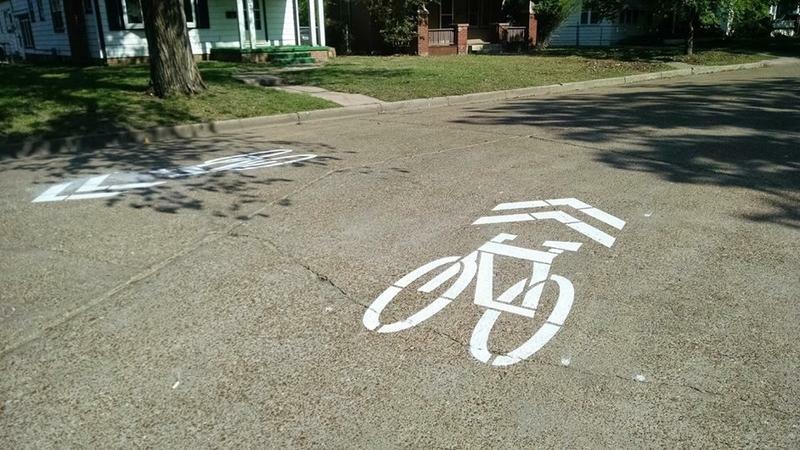 The City of Wichita adopted this policy on Thursday. A local bike advocacy group called Prairie Travelers recently got a grant to expand an 8-mile section of abandoned railroad corridor into the Prairie Sunset Trail, a mixed-use bike and walking lane. The volunteers are getting help from a group of Americorps Volunteers based in Denver, Colorado. 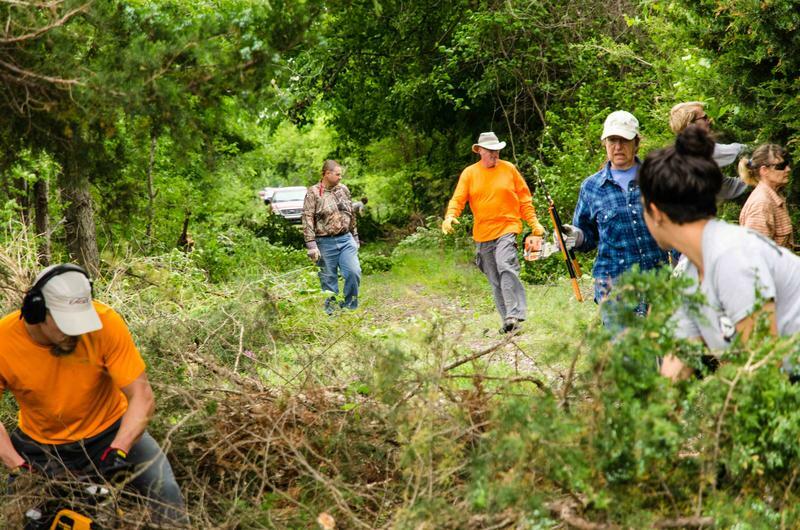 We interviewed John Moore with the Prairie Travelers, Cecelia Montes De Oca, the leader of the Americorps team, and then the volunteers themselves. 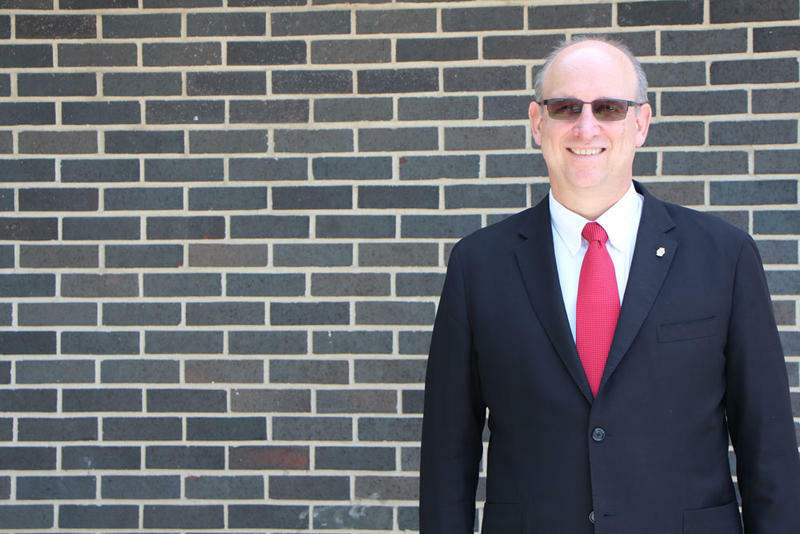 Below, Mayor Jeff Longwell talks about Wichita's plans to improve bicycling and transportation in the future, and he shares his own favorite routes to bike. "Number one, I would recommend that you find a buddy to ride with, because it's always safer to ride in pairs. 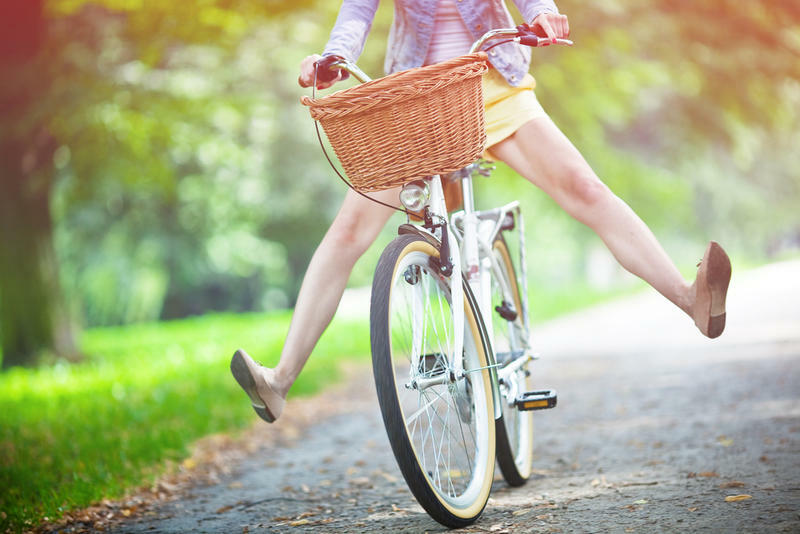 Friday is National Bike to Work Day! There will be several spots in Wichita where you can grab a free breakfast or lunch by bicycle. Find that information here. Scott Wadle, Project Manager for Wichita Bicycle Master Plan, talks about exciting projects in Wichita. Here he talks more about Wichita's 10-year plan for bicycling in Wichita and explains how you can read it online. And in this final audio clip, Wadle explains how bike projects are selected and funded. Kim Neufeld, president of Bike/Walk Wichita, offers advice on how to use your bike as transportation in addition to recreation. 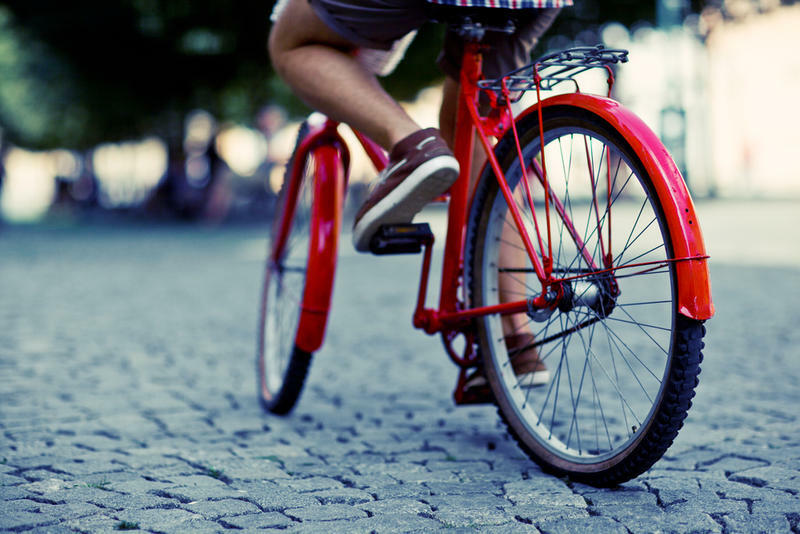 It’s Bike Month, and KMUW is celebrating all things bicycle. Federal health officials say just over 39,000 Kansans signed up for health care coverage through the federally run exchange in the first month of open enrollment. Those who signed up at healthcare.gov as of December 15 will have coverage Thursday. People who sign up by Jan. 15 will be covered beginning Feb. 1. About 57,000 people enrolled in the exchange in Kansas last year. State officials hope more sign up this year. People can sign up for individual or family coverage until February 15 at www.healthcare.gov.